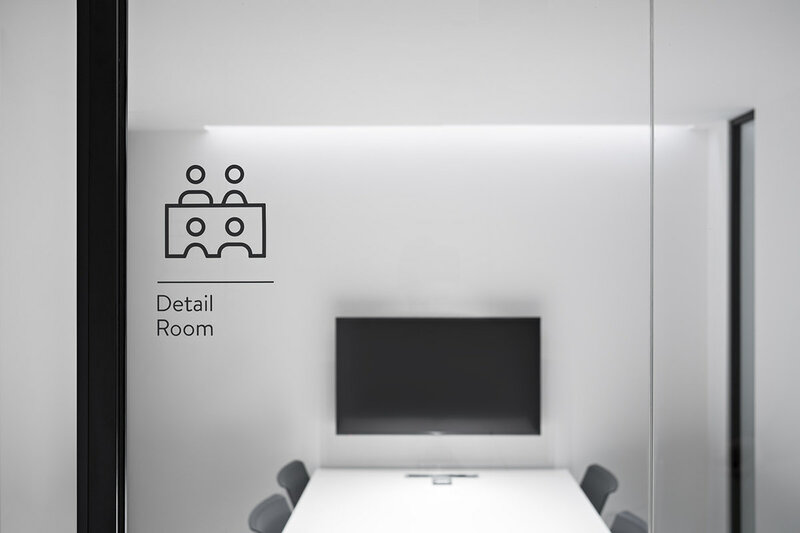 Simon is the main manufacturer for small electrical material in Spain, focused on electric circuit’s protection, domotics, lighting, voice and data connections, scoring and electronics. 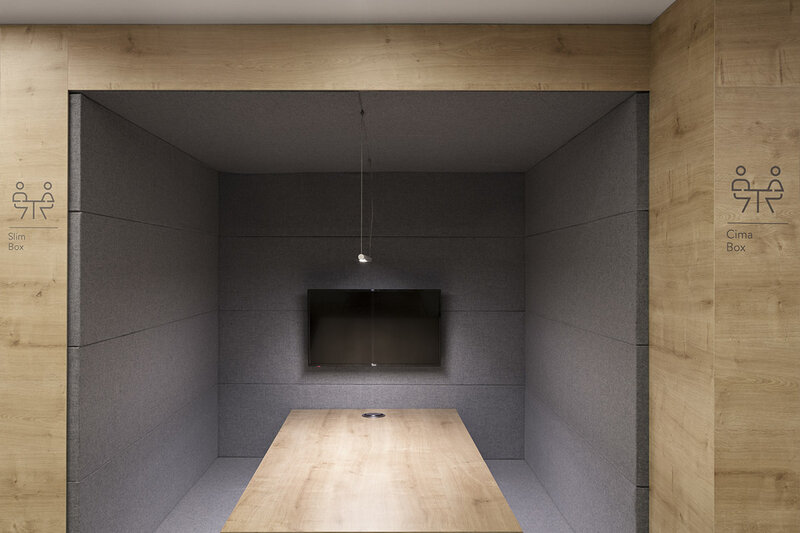 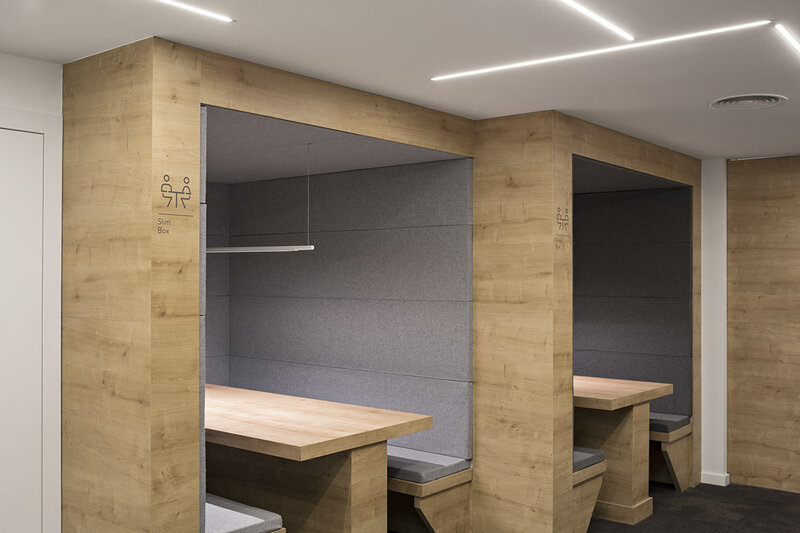 They came to us coinciding with the centenary of the company and the refurbishment undergone in two floors of its headquarters, planned as meeting areas. 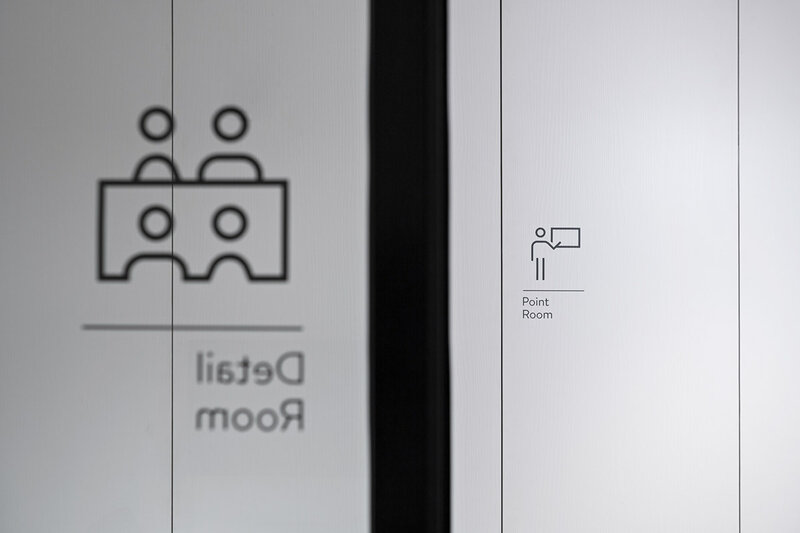 We were asked to team up with Areazero 2.0, the interior design studio in charge of the refurbishment, and to adapt the identity we had already created for their corporate iconography system to the signaling of these two floors. 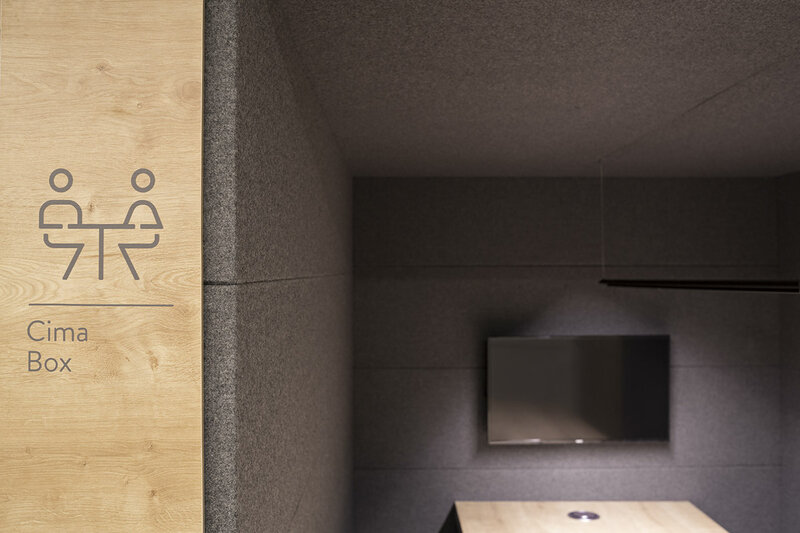 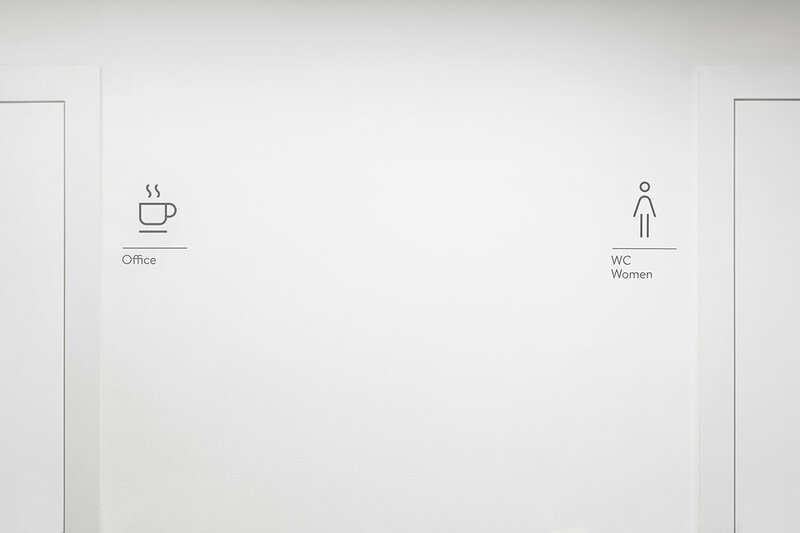 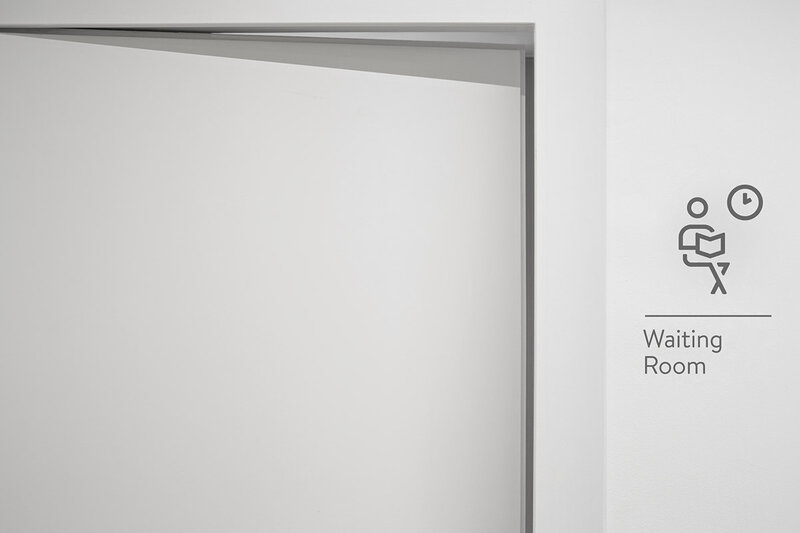 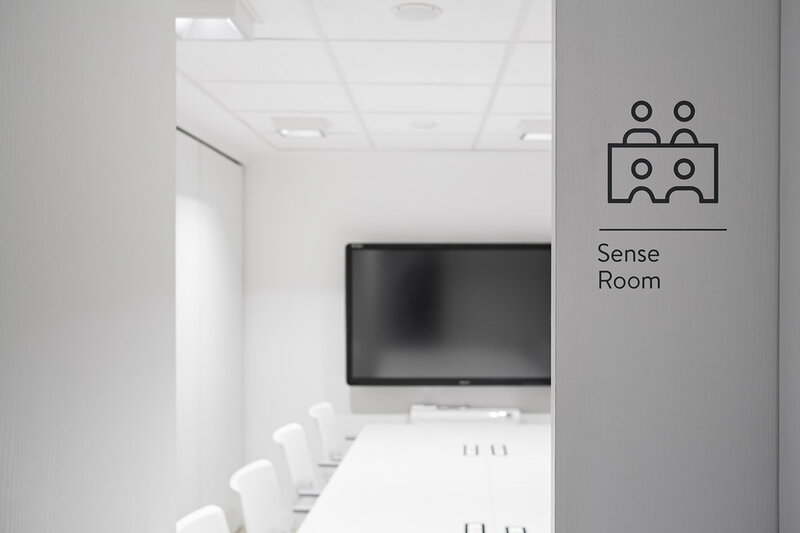 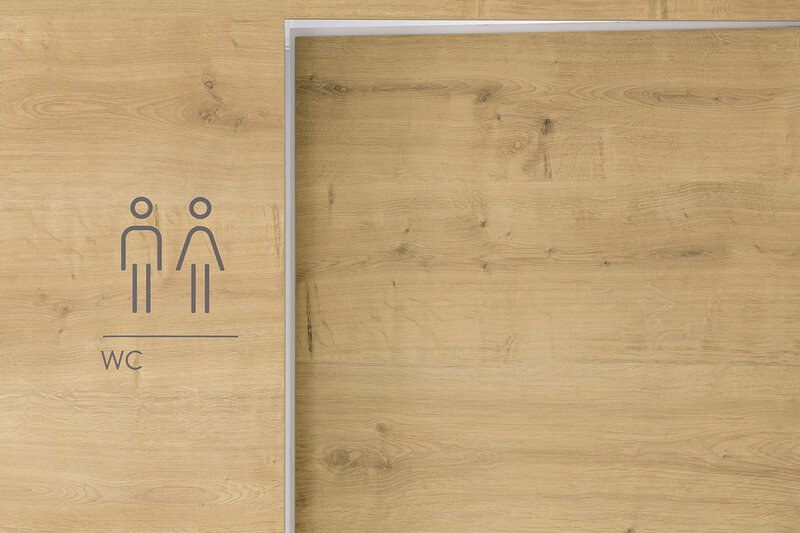 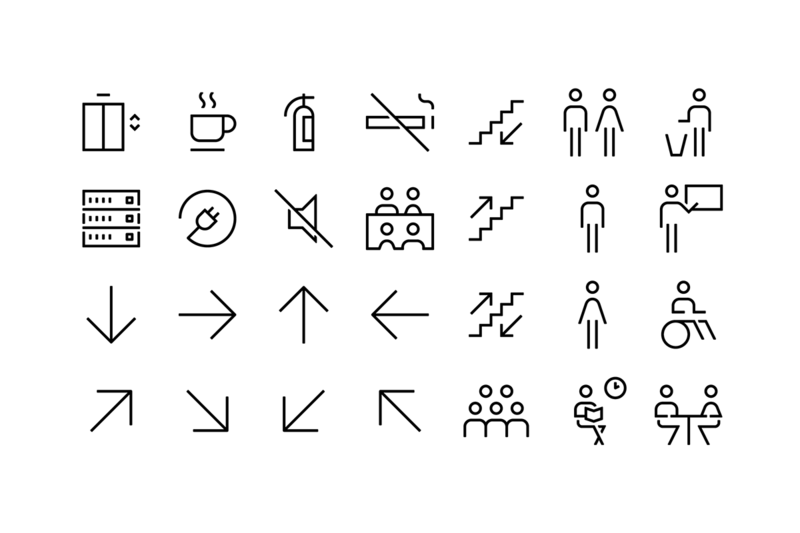 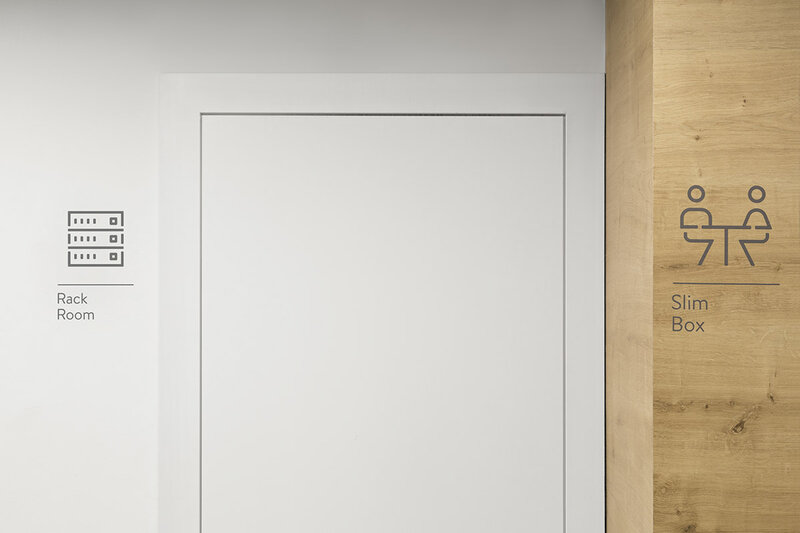 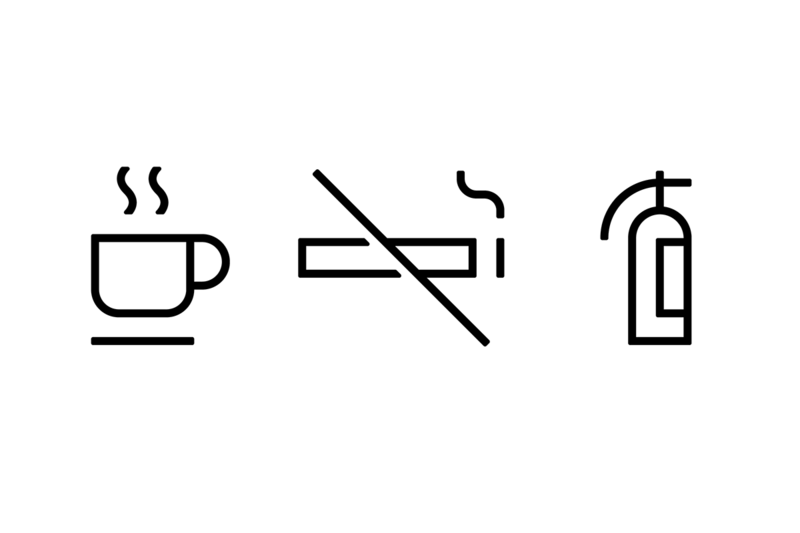 We developed the signaling system and pictograms for each room, and Simon specified that they should be printed on cut vinyl and work on a white wall, wood and glass.